Azerbaijani parliament is keen to eradicate bad habits in the society, while ban on smoking in public places may be a pioneer in this health marathon. Along with restricting use of cigarettes in determined places, now it is proposed to apply the same approach for hookah smoking as well. Vice-speaker of Milli Majlis [Parliament] Bahar Muradova during the event dedicated to restrictions on the use of tobacco products, proposed to prohibit smoking hookah in closed and public places in territories close to educational institutions. Muradova said that it is necessary to introduce amendments to the draft law "On restrictions on the use of tobacco products." Member of the Parliamentary Committee on Labor and Social Policy Araz Alizadeh said, in his turn, that smoking hookah must be completely banned. "Hookah is very harmful for the human body,' he stressed. "It is crucial to change the mouthpiece and the hose itself, but this is not observed. 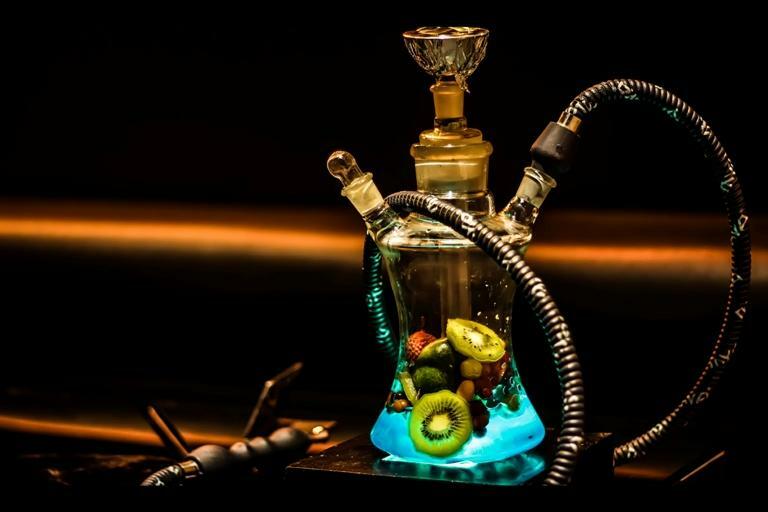 Tobacco for hookah is not produced in Azerbaijan and they are imported from abroad, which means that a currency is exported from the country and it does not bring any benefit to the country's budget." Director of the Center for Public Health and Reform of the Ministry of Healthcare Jeyhun Mammadov indicated that 36 percent of men in Azerbaijan smoke cigarettes. He noted that smoking in public places and at work has a negative impact on 77 percent of non-smoking men and at home – on 41 percent of women. Seven percent of teenagers smoke cigarettes, 29 percent of non-smoking teenagers are exposed to negative influence at home, and 41 percent of them are in closed and public places. Mammadov stressed that the statements that the ban on smoking in public places will affect the development of tourism are groundless. For instance, tourists arriving from EU countries negatively assess the use of cigarettes in restaurants, he added. Such prohibitions already exist in such countries as the USA, Finland, Ukraine, Great Britain, Scotland, Northern Ireland, Germany, France, Belgium, Croatia, Greece, Turkey, Kazakhstan, Syria, Egypt, etc. For example, Finland is a pioneer in fight against smoking and smokers. The anti-smoking legislation enacts in this country since 1977, including one of the most stringent restrictions -- it is forbidden to smoke even on your own balcony - smoke can reach non-smoking neighbors. The goal is to set a smoke-free Finland by 2030. Recently a list of non-smoking areas has been publicized in Azerbaijan. Among the places are various educational institutions, hotels, health care facilities, cultural institutions, underground and overground crossings, airports and so on. Smoking is recognized as a chronic disease and included in the "International Statistical Classification of Diseases and Related Health Problems". There are more than 25 diseases that develop or worsens under the influence of smoking.